Fly Gallery - Queen's Hall. The home of the performing arts community. 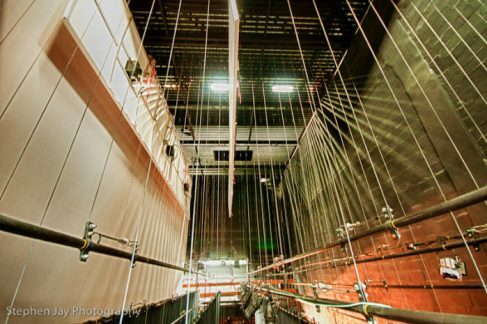 The Set Designer is required to supply all the relevant information regarding rigging and flying of sets at least two weeks before load-in. Only Queen’s Hall stage personnel are allowed to operate the fly gallery. 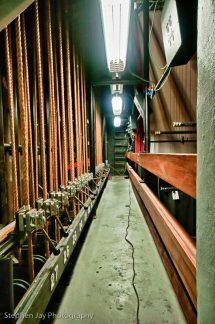 All apparatus needed for rigging the production’s set must be supplied by the Producer.